The minimal furniture look will give your room more spacious look as well as can be cost effective. 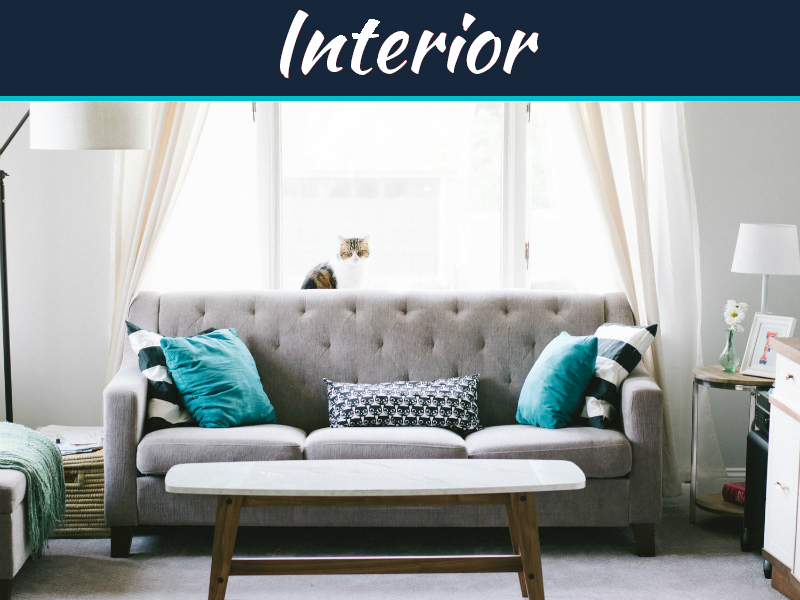 The décor of your home can be of no furniture look. This look can give your home a huge difference. People who like to have no furniture look usually like to have open space and that is why they prefer lesser furniture. The concept of minimal furniture will get your home décor to new heights. 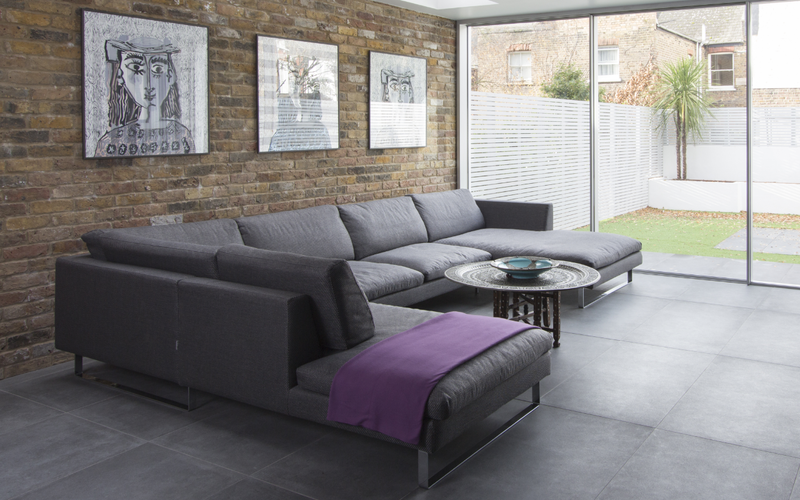 The first requisite for having a minimal furniture look is to have fantastic flooring. 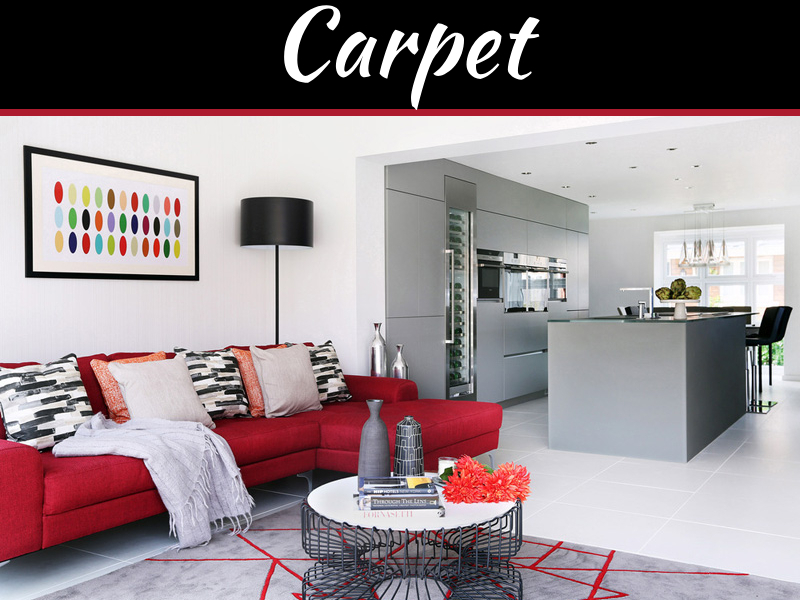 The choice of flooring can be stones such as marbles and granite, or you can opt for wooden flooring or even tiles. In tiles you get so many beautiful options and even it is cost effective. 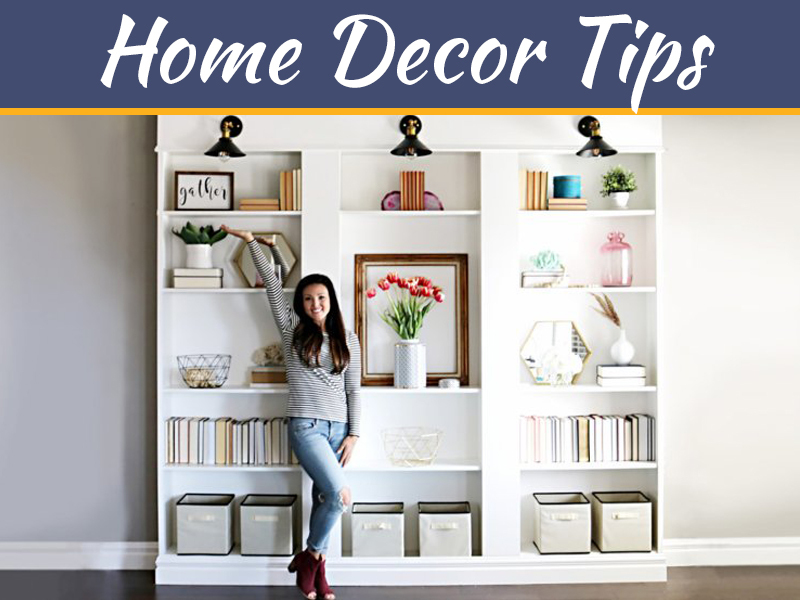 Have rich looking décor keeping up with your budget. The floor is part of the constant display and it is imperative that it must look great, perfect and chic. The minimal furniture look can be thought as room where you don’t have furniture or it is simple and kind of not so exciting. Well that is not true. 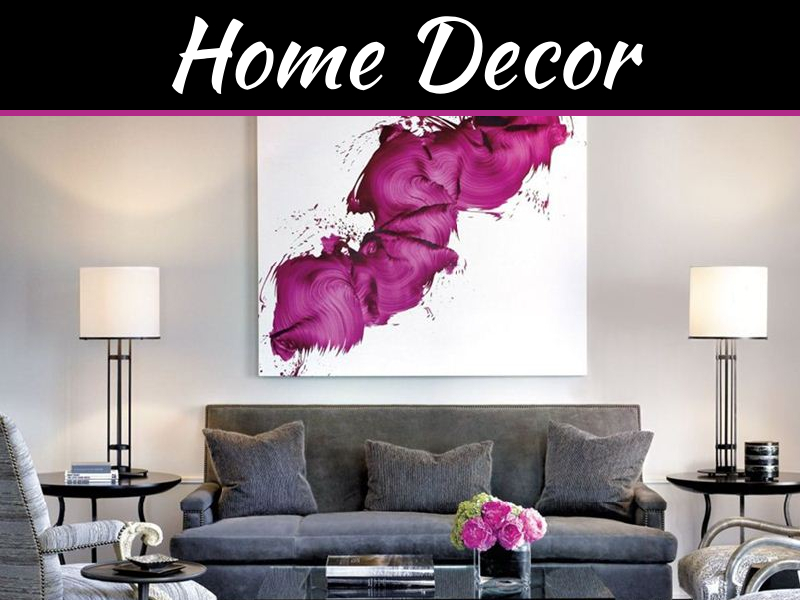 Well with minimal furniture look you can add glamour and décor to your home. For minimal furniture will allow you to get creative with walls. Instead of all those wall hanging racks and all you can add décor, wallpaper, and stencil art, etc. on the wall. 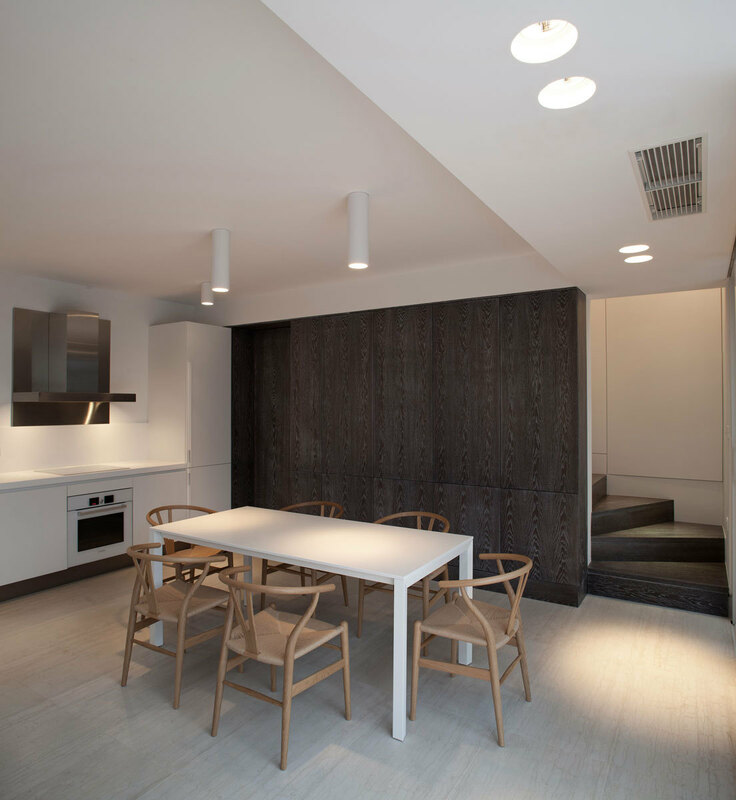 Other example of minimal furniture look is avoiding the unit where you keep television. With you buying LCD you can wall mount it and you can do away with unit. The new designing trend is low bed; low dining table, low sofa, etc. can give your room much space. If the rooms are done in lighter shade it will look much bright and so spacious. Add sheer curtains to room and not those heavy fabrics upholstery. The platforms bed and low sofas are best things to use in minimal furniture décor of bedroom and living room respectively. This furniture is chic and simple yet makes your home look so elegant. The minimal furniture look is for people who live in small flats or apartments where they have little space available and that space is so precious to them. 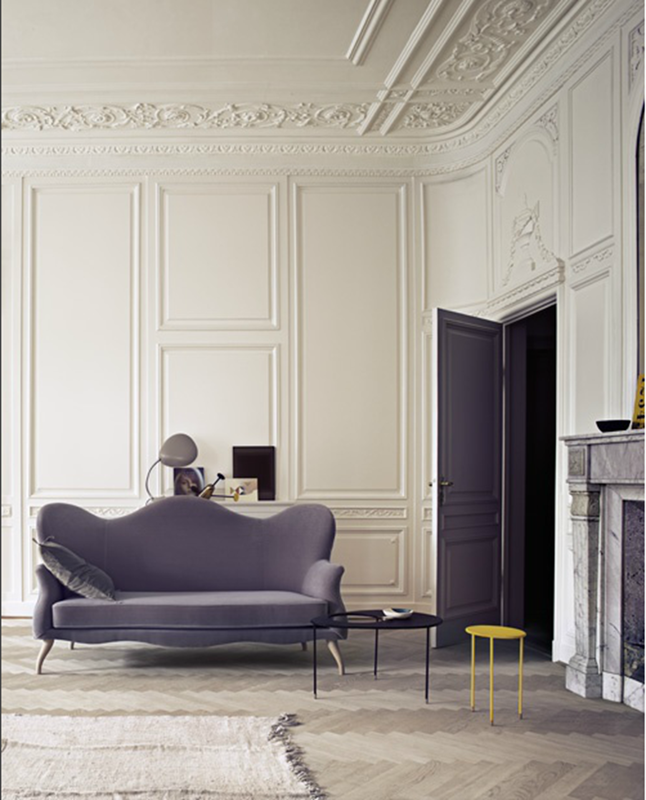 The minimal furniture look is aesthetically very pleasant. It is indeed a cool look!